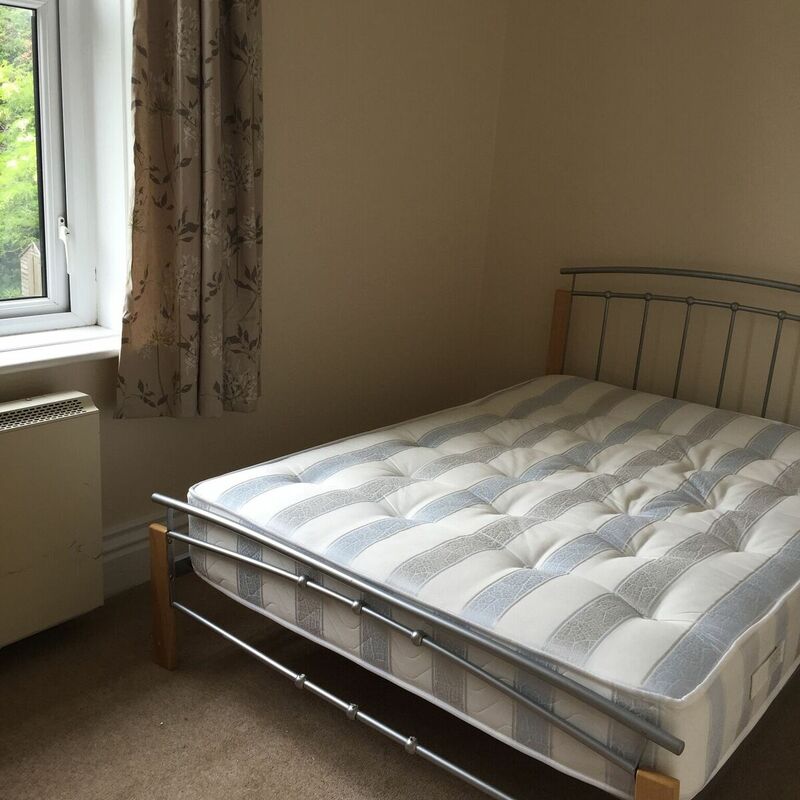 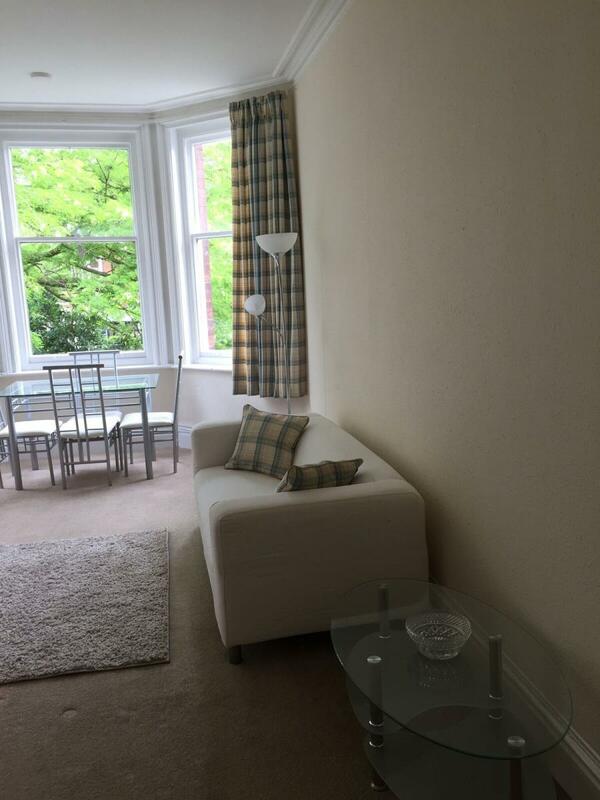 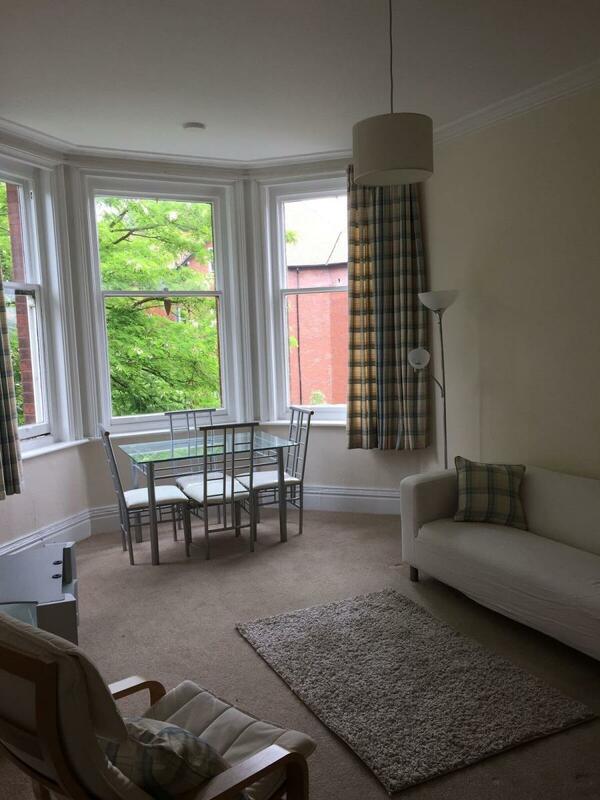 First floor apartment with car-parking off Duffield Road and close to City Centre. 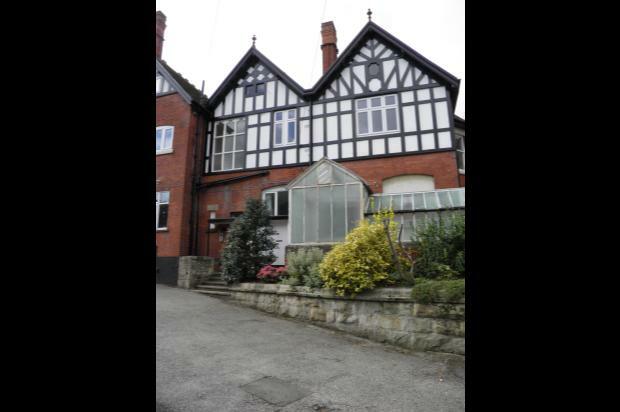 We are pleased to offer this first floor apartment just off Duffield Road. 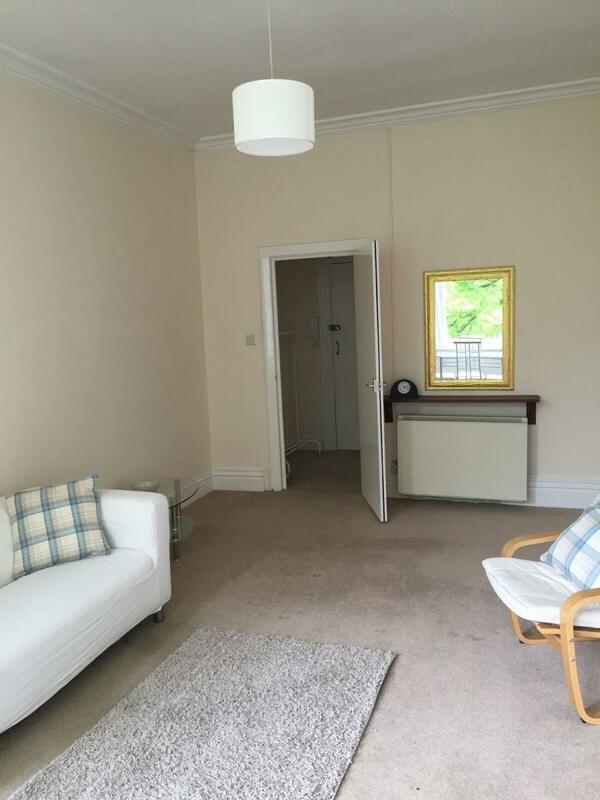 It is within easy walking distance of the City Centre and 5 minutes walk from beautiful Darley Park. 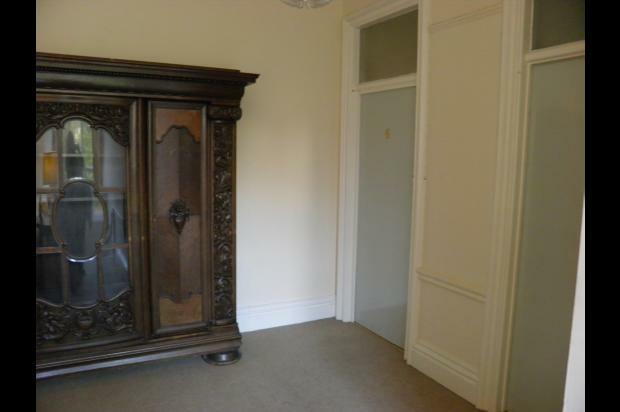 The apartment is within a conversion of a very grand Victorian property which has been subdivided into separate self contained apartments. 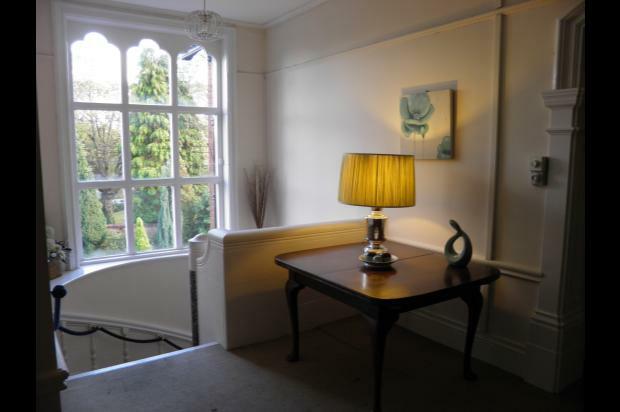 The apartment has a large lounge/dining room with three original sash windows, a double bedroom, and bathroom. 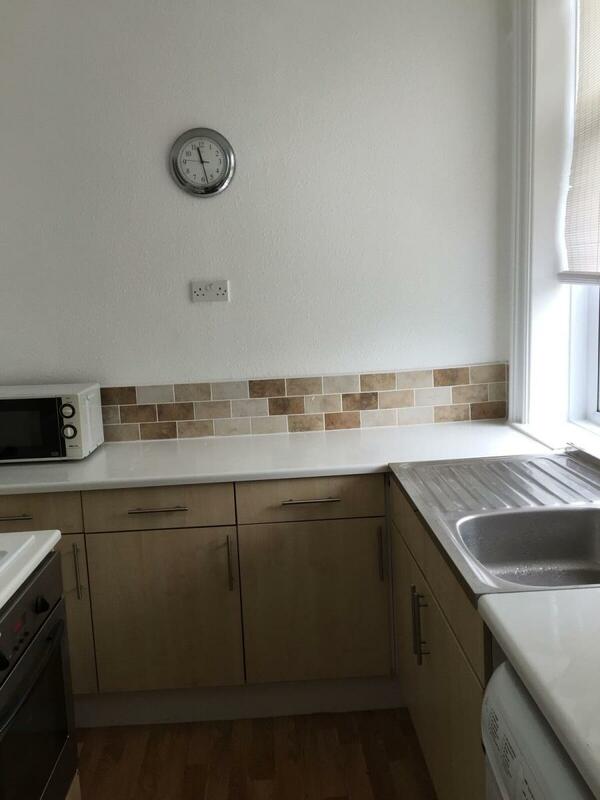 The kitchen has a good range of fitted units, stainless sink with mixer tap, hob and electric oven. 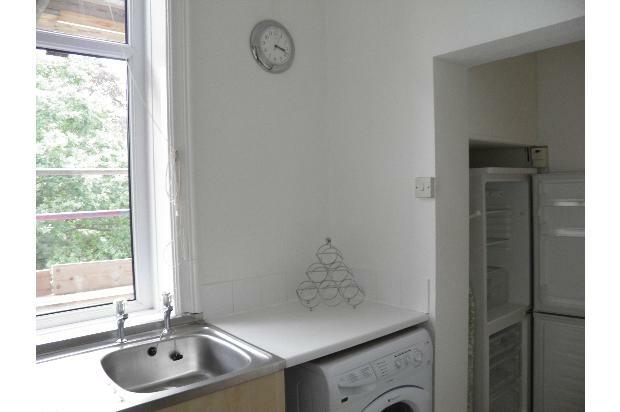 It comes complete with fridge freezer, washer drier and microwave. 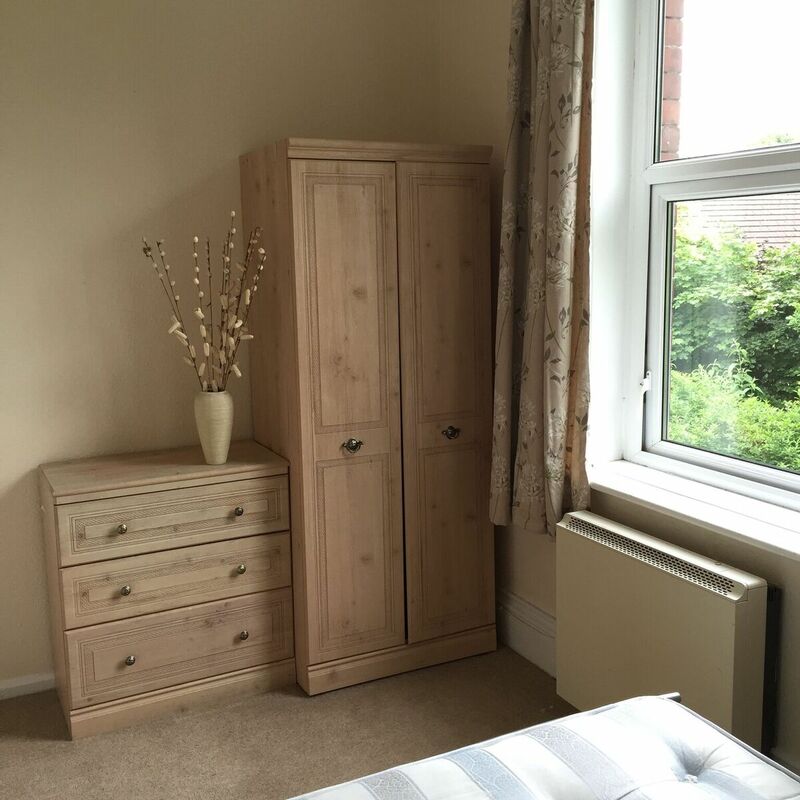 It is decorated throughout in neutral colours with complementing flooring & blinds, with features such as the original coving maintained. 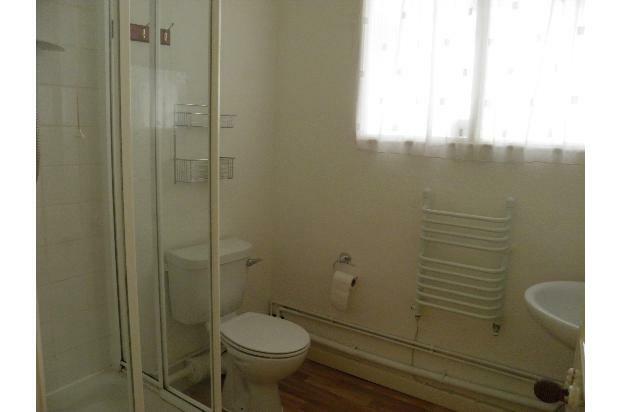 It has the benefit of full electric heating, intercom and plenty of off street parking.